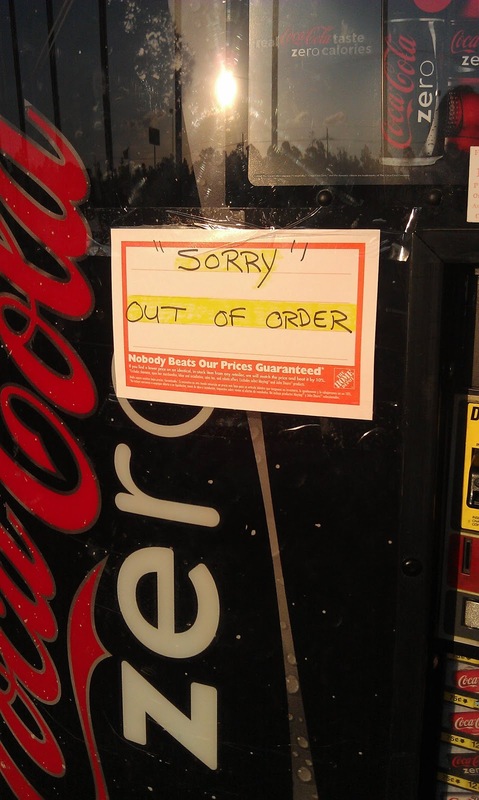 The “Blog” of “Unnecessary” Quotation Marks: most typical post ever? 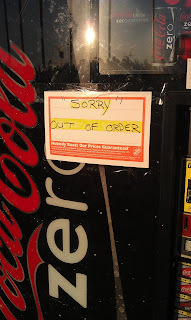 This one just warms my heart because I see a high number of signs that are "sorry" about something, and also a shocking number of things on official home depot stationary. And this is both. Thanks, David.